Prozak’s livewire collaboration with Sid Wilson of Slipknot gets the video treatment as Revolver Magazine has premiered the official music video for “End Of Us” from Paranormal. Step into a brutal assault for the senses as Prozak joins a full live band with Sid Wilson at the wheels of steel and unleashes a jam session from hell. 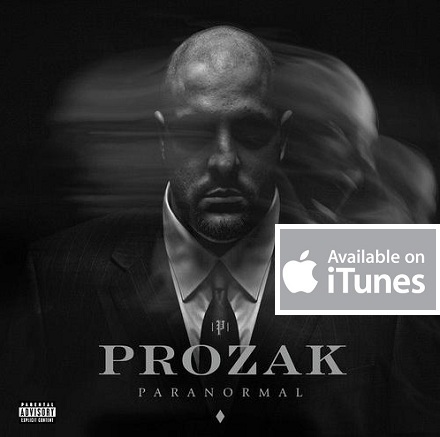 With Prozak as frontman, “End Of Us” is a rapid action trip that displays the perfect merging of underground hip hop and heavy metal. 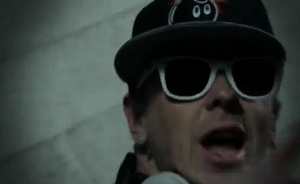 Coinciding with the album’s official release, Revolver Magazine was first to premiere the music video along with an exclusive interview from Prozak and Sid Wilson.